You may well know from media reports, that one in four people will suffer mental health issues each year. So if you are finding life difficult to cope with at present, you are certainly not alone. 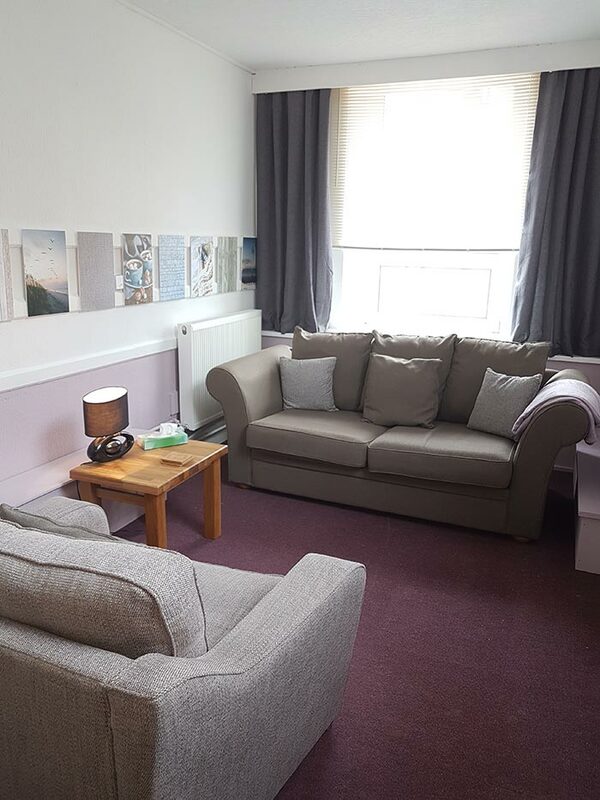 Taking the first step of contacting a therapist can feel daunting and as a qualified, accredited psychotherapeutic counsellor and fully trained psychotherapist, I offer an empathic, confidential, non-judgemental environment to help and support you through your issues. 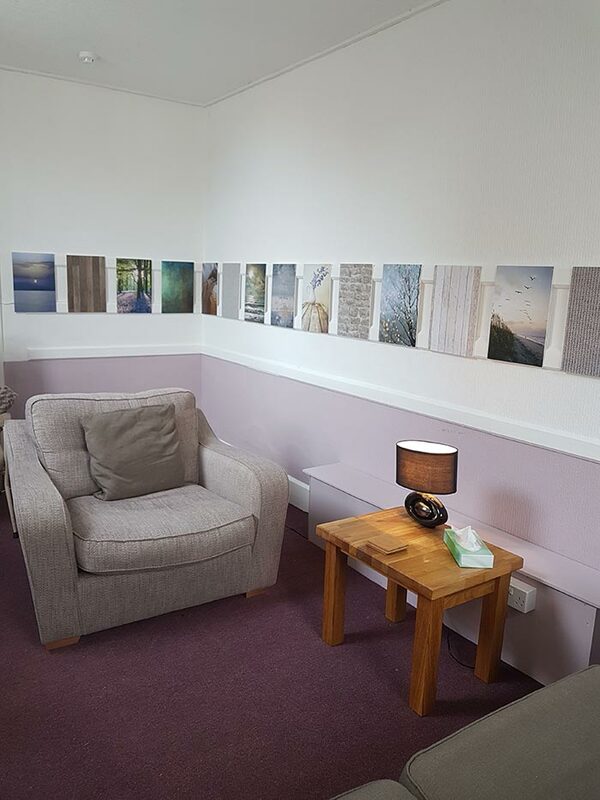 Counselling is generally shorter term and is more focused on here and now issues or life events, though these may be longstanding issues which surface that were not addressed at the time or perhaps not identified. Generally longer term, psychotherapy looks at how decisions and beliefs in our very early lives continue to influence our everyday decisions and lifestyle. Good mental health is supported by being active, social interaction, learning, giving to others and being mindful. * However, this does not guarantee a problem free life, nor that we will be able cope with events life throws at us, which can sometimes feel overwhelming. At these difficult times, someone qualified, with empathy, experience and a genuine desire to help support and guide you through your issues, can be a turning point. To arrange an appointment click here.